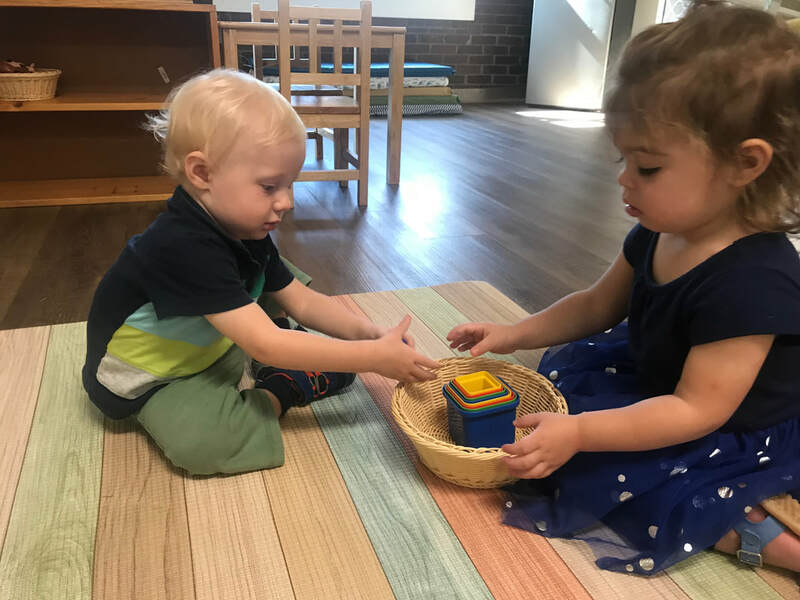 Our Toddler program and provides a wonderful introduction to Montessori for both young children and their parents. Toddlers are able to experiment with their increasing need for independence in a safe, nurturing, and stimulating environment. By engaging in a variety of activities of daily living, art, music, sensory enrichment, language development, and number concepts, children are given the opportunity to develop self-care skills, eye-hand coordination, gross and fine motor skills, and concentration. During this sensitive learning period, teachers facilitate and support the child's emerging use of language and sense of importance through responsibility. 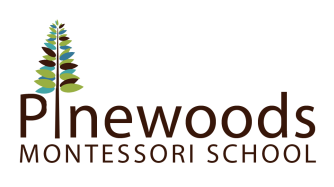 This program provides the perfect foundation to the Montessori primary program. The afternoon is a seamless extension of the morning program. Afternoon toddlers eat lunch in the classroom, which is brought from home each day. After lunch and clean-up, the children have time for quiet rest. Following rest time, the children will have a short work cycle and indoor play time as the children gradually ease out of the quiet rest time. Montessori meets the unique needs of infants and toddlers, and this video demonstrates why that is.